I’m a new father. When I say new, I mean I’m about 10 months in. I love my son, and I love him when he’s at childcare as well. It means I can get some work done. Now that the festive season is over, things are slowly returning to normality. Here’s a few drops that work nicely in a relaxed atmosphere, free of mothers-in-law and 4-year-old nephews. A gentle, thoughtful celebration. 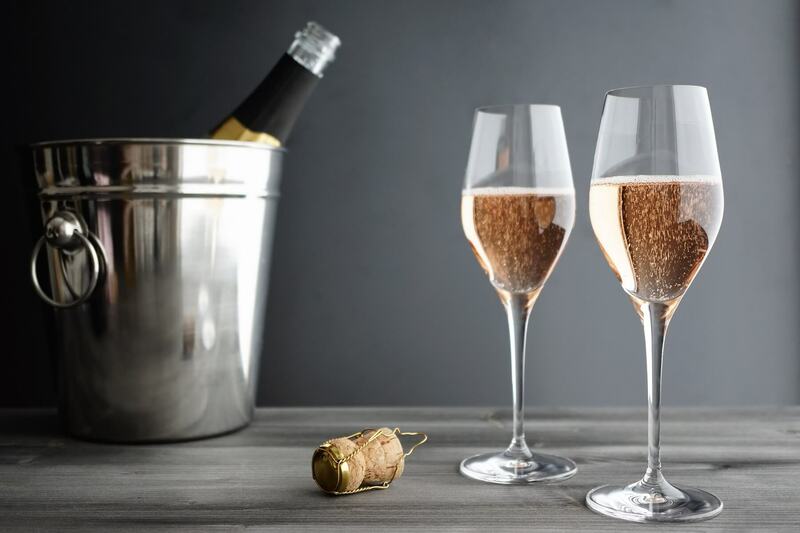 Sparkling Rosé is one of my favourite styles of sparkling wine, full of flavour and with a generosity of texture from the red grapes it contains. The aromatic complexity of sparkling rosé is also something wonderful – you can often smell more fruit characters than a traditional sparkling, plus its often topped off with a dash of sweet floral notes. I’m thinking something like a Marsanne/Roussanne blend, or maybe a full-bodied Chardonnay. Something that has a backbone of ripe fruit that has been well cushioned by oak. Something where you can smell the hazelnuts, the peaches and a hint of smokiness. I’d be wanting to drink this out of a big glass, something you can really swirl it around in and let the aromas envelop you as you kick back on the couch. Not too cold either – take it out of the fridge 20 minutes or so before you plan to drink it. Let it warm up a bit. You could even massage the bottle a little. Am I going too far? My ultimate relaxation wine. Pinot Noir has to do a few things – smell complex and entrancing, have silken texture and be choc full of sweet fruits. It needs to comfort you and transport you at the same time. 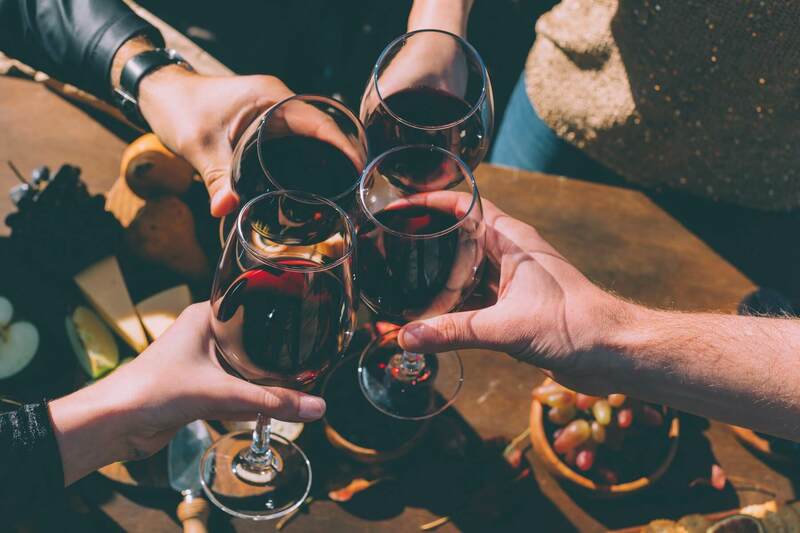 Pinot Noir is such an entrancing variety for the simple reason that while it is light in body and soft on the fruit, it can be so complex and age for such a long time. The tannins are light and gentle, the acidity is juicy and fresh, and yet these wines can still have such an impact. 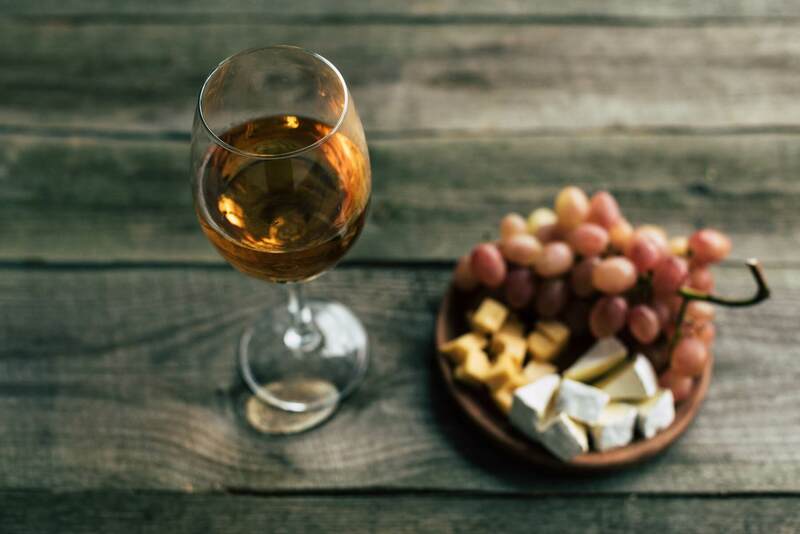 For me, it’s about being able to take the time to smell the roses that Pinot Noir has – as well as the violets, the lavender, the raspberries and the strawberries. Big bold reds are not just for lunches with the family – they’re for deep contemplation and relaxation. 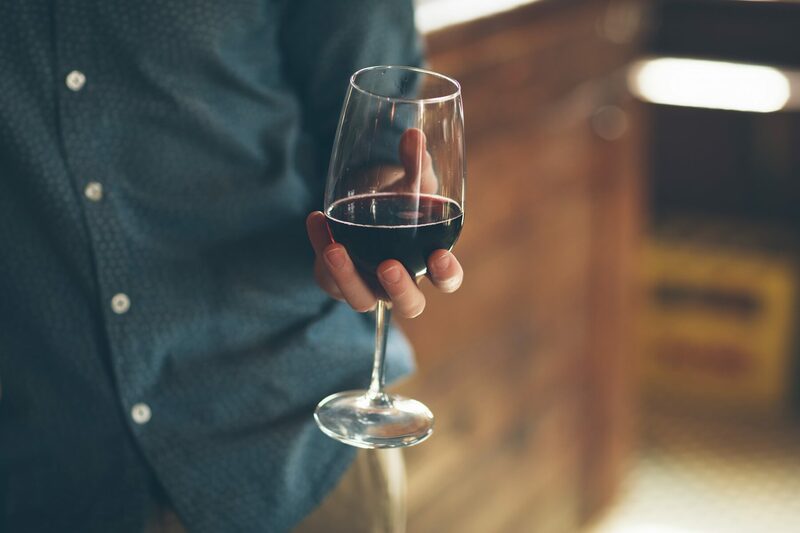 The sheer concentration of fruit flavours that something like an Australian Shiraz can offer is breathtaking, and the wine is rightly an internationally recognised style. The dark fruit, the chocolate and the oak…they all add up to a mouthful of luscious deliciousness. If you’ve got the time, a quick pour and rest in a decanter will really open up these big wines, and let the fruit shine through. Lastly, to celebrate, we are giving you our very own version of a back-to-school special. $25 off your first monthly order when you use the code 'backtoschool18' at checkout. Start by heading here to take our palate profile quiz and we'll let you know the top three bottles for you according to the results!